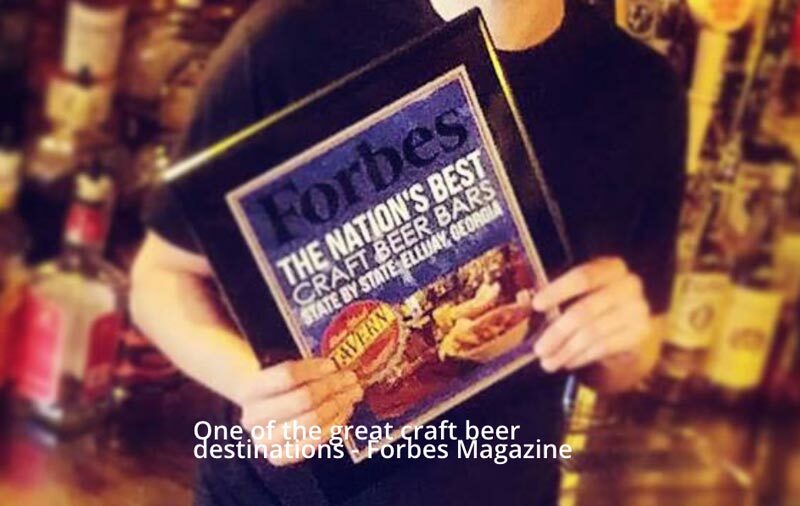 In a recent article, “The Nation’s Best Craft Beer Bars, State By State“, published by Forbes Magazine, River Street Tavern was listed as the best craft beer bar in the state of Georgia. Read the article here. Or visit their website here.